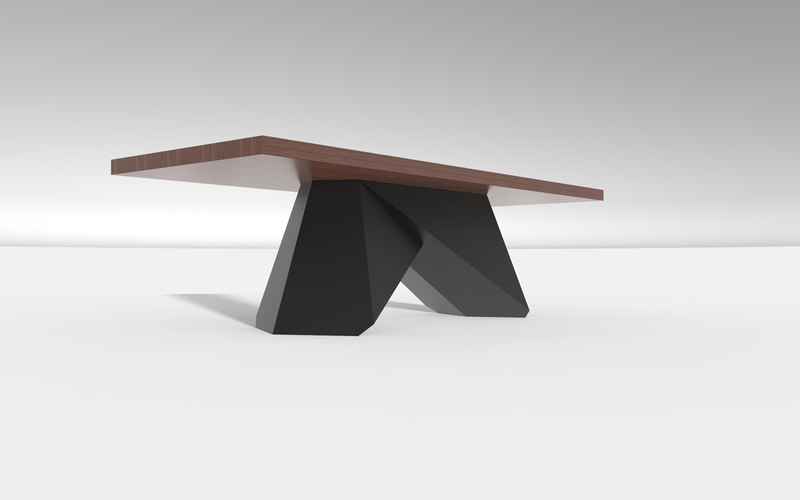 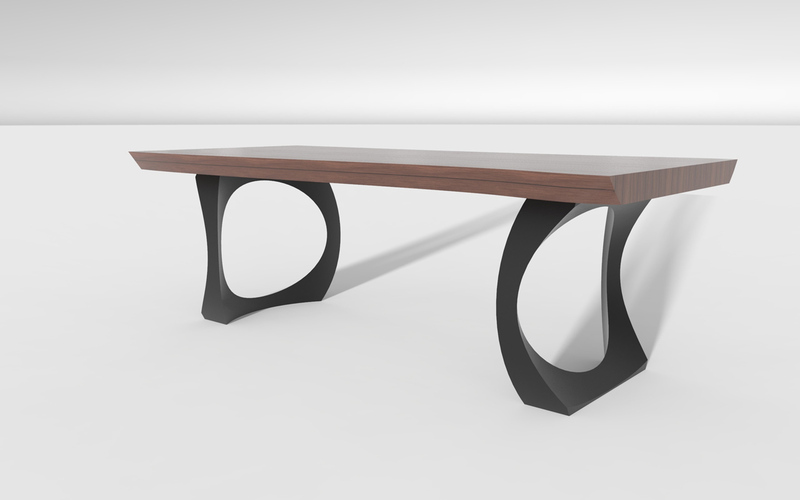 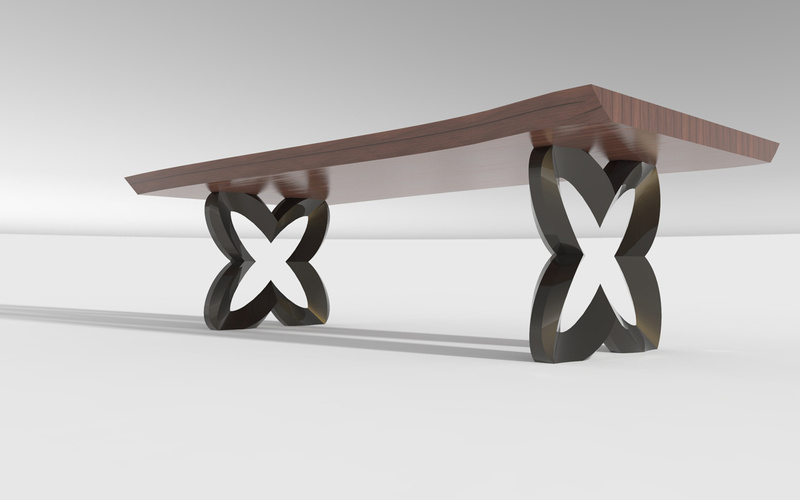 On this you’ll find design shots of our new table model, all of which are available to buy right now. 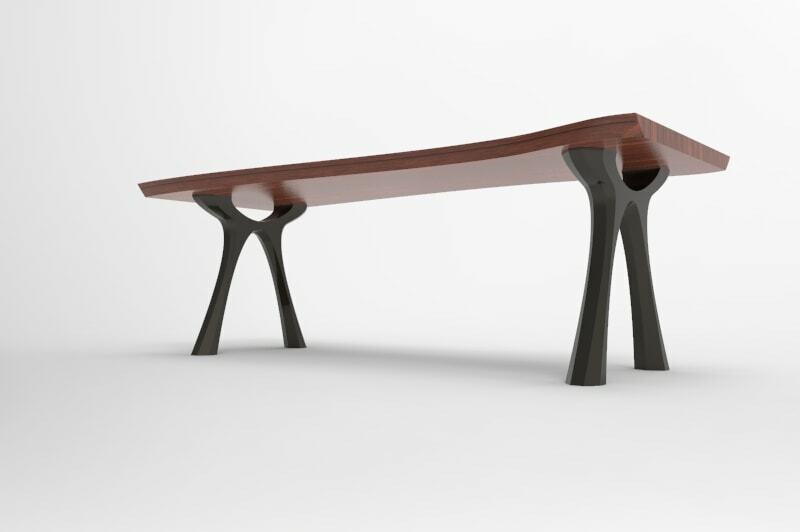 This collection of tables is designed by Alex Joo, a steel sculptural artist and engineer based in Australia. 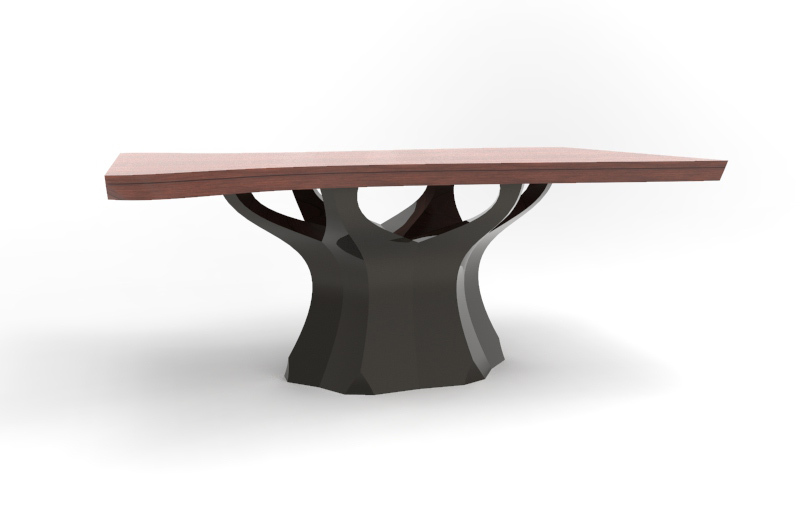 He is heavily influenced by nature’s shapes and these table bases are made by hand individually from plate steel. 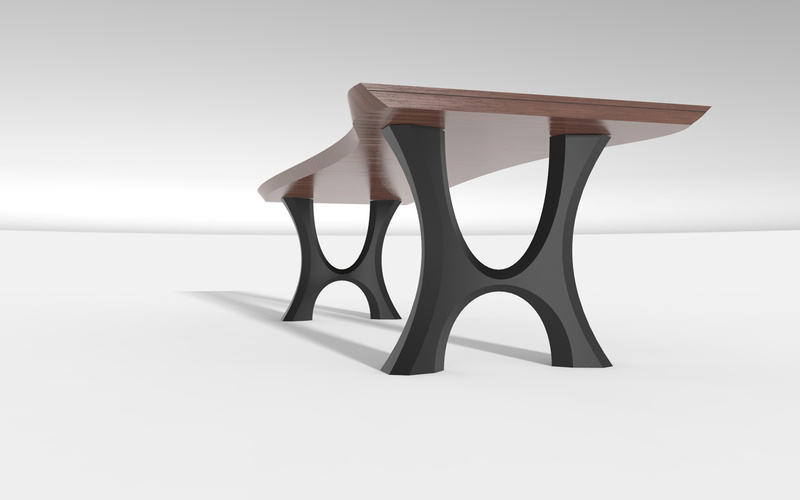 Because of the 3 dimensional curved surfaces, the fabrication process demands an extreme level of precision and care that has taken Alex many years to perfect. 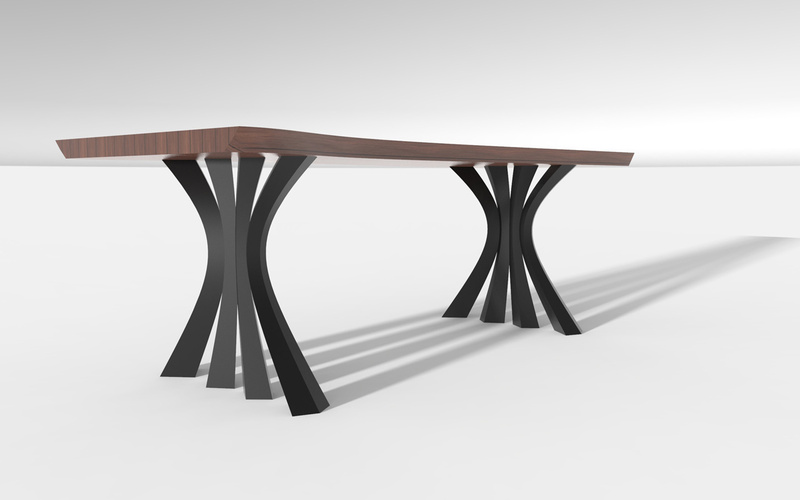 These table bases have been rigorously tested and are extremely strong. 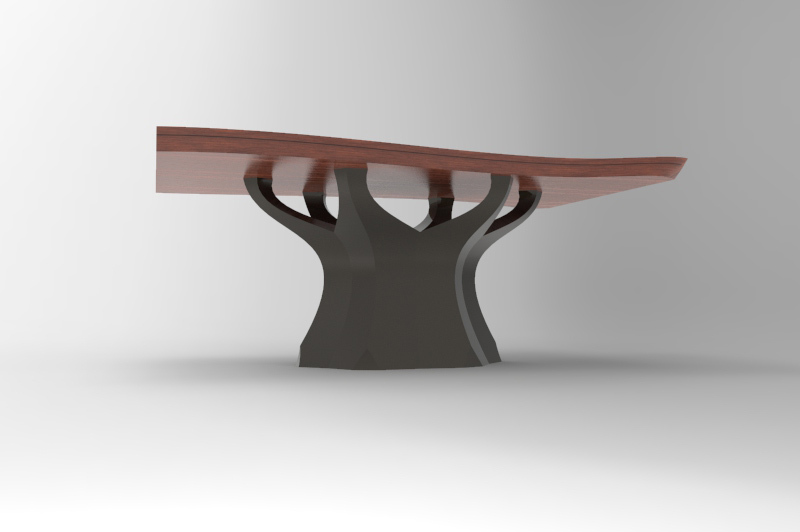 They can be made for table tops over 3m in size and, because we work directly with the artist, a design can be adapted to ensure the perfect proportions with different sizes and shapes of table top. 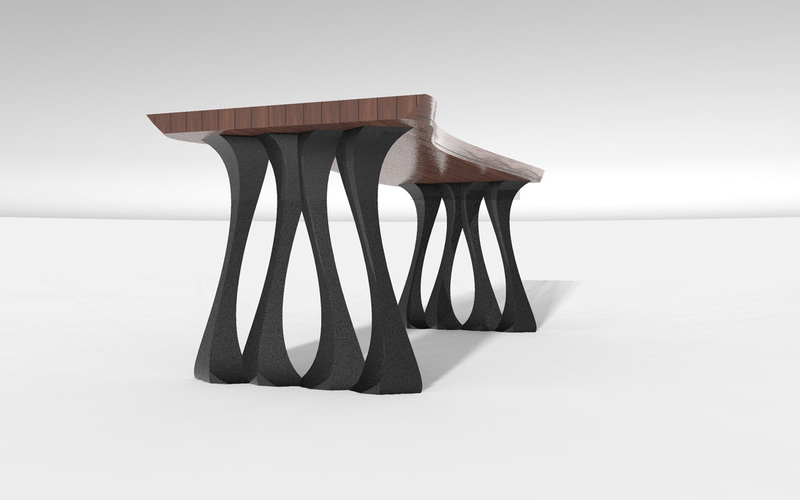 As well as these designs, the artist also designs other models like console tables and coffee tables, to make a matching set. 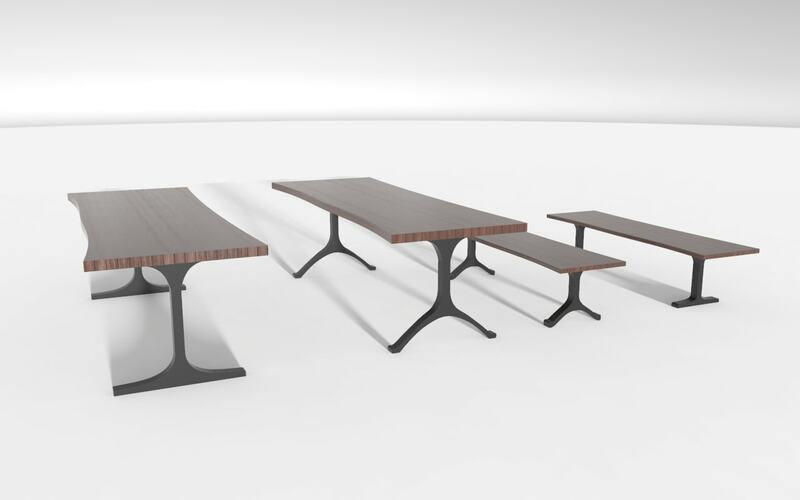 You can choose any material for the table top, from oak to stone and virtually any other material and the table bases have a durable powder coated textured finish. 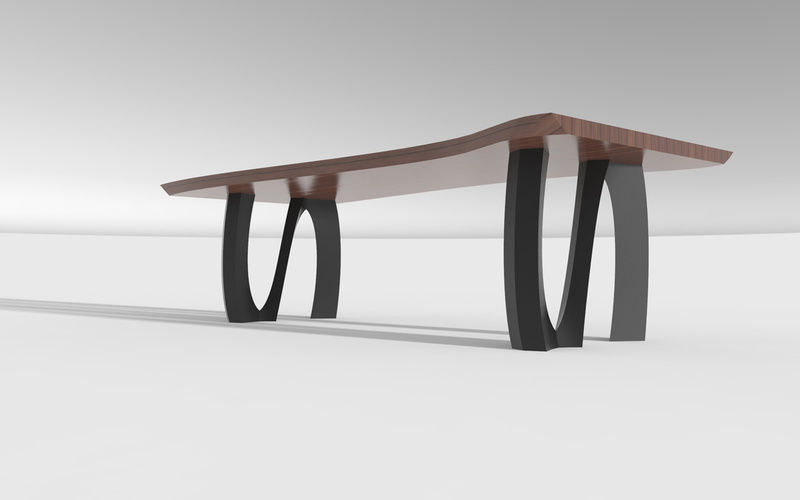 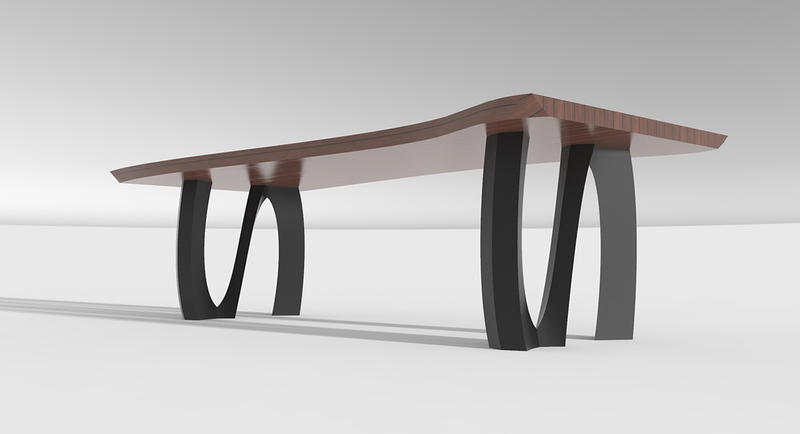 What that means is you can have any of these table designs in the exact size, style and colour you want. 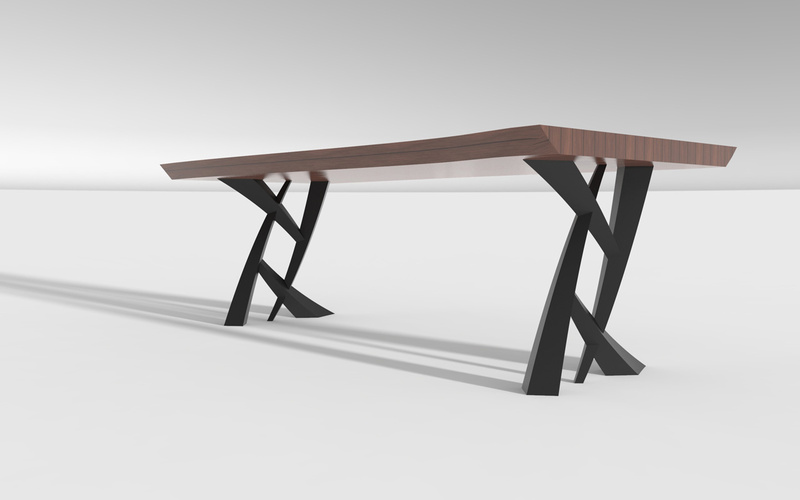 Every piece is a true work of art, custom built just for you.